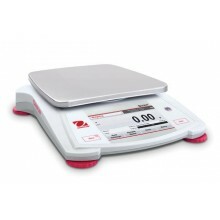 Counting scales are used to count items of uniform weight. 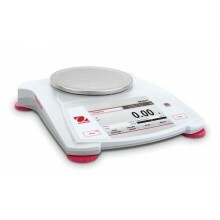 This works by first setting a sample quantity on the platform so that the scale can determine the piece weight. 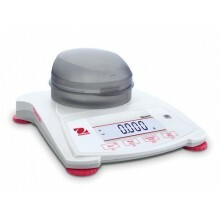 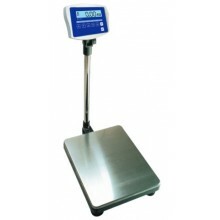 The user can then add any quantity of the item to the scale and it will display a count. 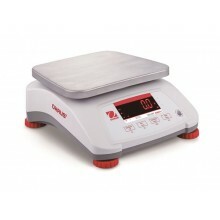 Great for inventorying small parts.